Is this the first netbook to run Android? 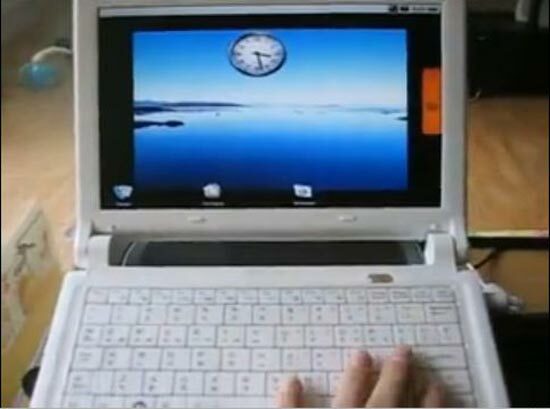 It certainly looks like it from the video below, which shows of the i-Buddie Android Netbook prototype. Unfortunately there really isn’t any information about the specifications of the i-Buddie netbook, other than that Android seems to run pretty fast on it, check out the video of it in action. We have no idea when we will see the i-Buddie Android netbook in the stores, and whether they will be the first company to release an Android powered netbook.